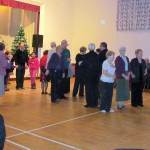 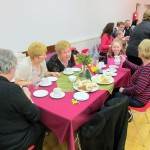 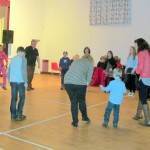 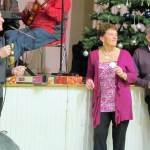 McKenna Community Centre was once again tastefully and seasonally decorated and prepared for the annual Christmas Ceili which took place on the last Sunday of 2013, 29th December. 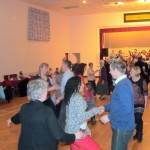 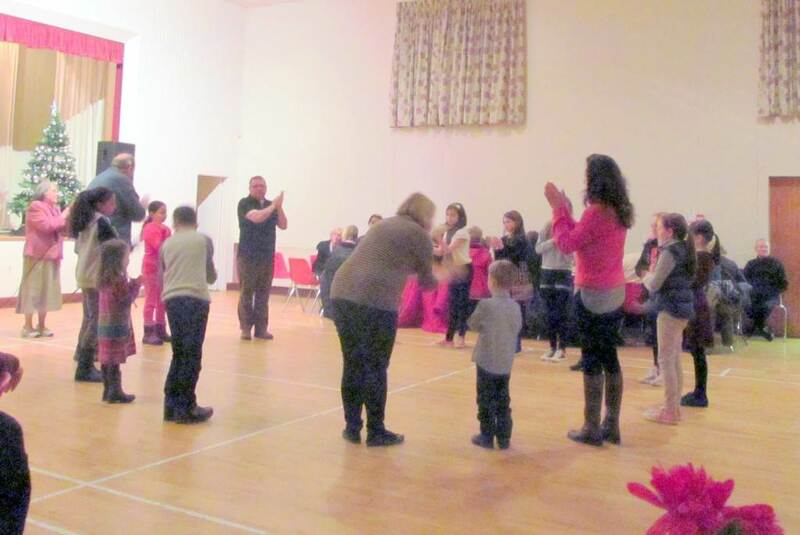 Despite a very windy, wet evening, a large crowd of dancers including parishioners and friends from neighbouring parishes and visitors from Carryduff, Belfast, Bangor and Ballynahinch enjoyed themselves with a great night’s dancing. 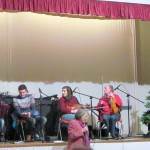 Many thanks to The Crosskeys Ceili Band and to our caller, Maire Pollack, for keeping us on our toes all evening. 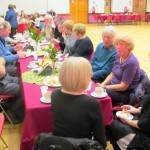 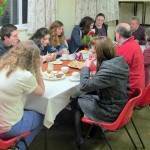 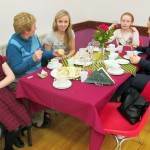 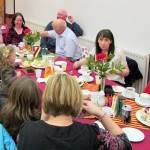 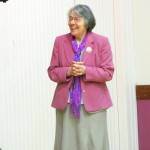 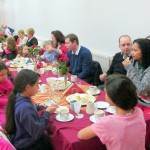 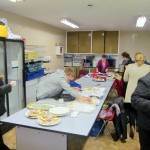 A very welcome and as always excellent supper was provided by the Parish Social Committee. 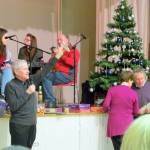 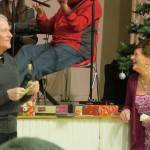 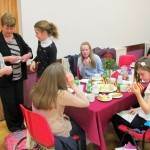 Many thanks to them and to all who provided prizes for the raffle and to Ballycran GAC for the use of the hall. 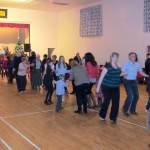 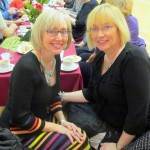 Happy New Year to all our Ceili friends and watch the Parish Bulletin and Website for news of the Sunday night Ceili Classes starting again in early 2014!